With literally hundreds of compilations exploring the continuum of The Who's canon discography and beyond... keeping track of variations and critical recordings can be genuinely maddening! 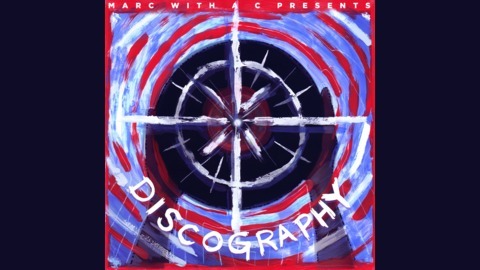 Let Discography's host, Marc With a C, be your leader and your guide to the compilation cream that rose to the top and the remixed albums that are completely essential for any self-respecting Who fanatic. Learn about how the legendary band's catalog got into such messy shape, and if you've joined us for our entire journey through the Who's history, this epilogue episode ties up some of the loose ends in The Who's canon as we look onward to the future. On this series we aim to provide an exhaustive but equally entertaining look at a musician's work. Taking on one of the greatest and most important acts in the history of rock music is something we don't take lightly - as evidenced by our comprehensive journey through not just the band's work, but also their complete solo careers. That's a lot of records! And with Pete Townshend and Roger Daltry recording a new Who record at this very moment, it's a history that's very much still on-going. 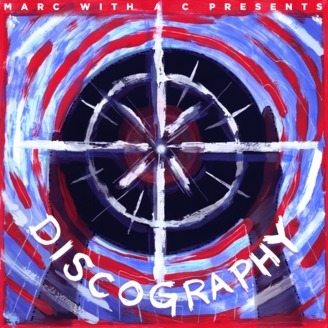 For the dedicated Who collector, getting is all is a next to impossible feat, and Marc can't really offer you any easy answers, but if you're into the minutia of just how far one can exploit a catalog of recorded songs? This might be your favorite episode of Discography yet!